Conceived by CFDA President Diane von Furstenberg and curated by Patricia Mears, deputy director of The Museum at FIT, IMPACT: 50 Years of the CFDA will be an ode to the illustrious designs of the CFDA’s many members and will mark the organization’s fiftieth anniversary in 2012. The exhibition will include approximately 100 objects, both garments and accessories, by the CFDA’s most impactful creators of the last 50 years. Also included will be visual images and acknowledgement of the nearly 600 designers who have been members over the past five decades. 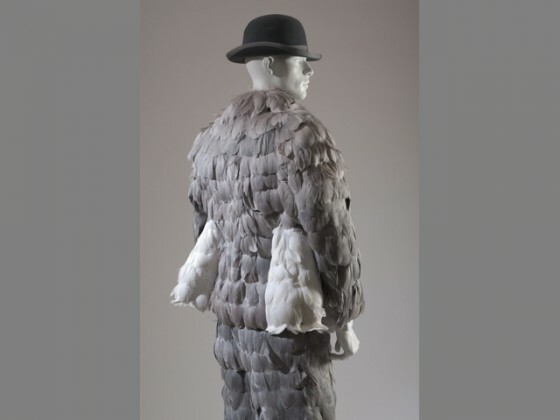 Each living designer selected to participate in the exhibition is choosing a single object or ensemble that best represents his or her impact on the fashion world. A visually rich publication also entitled Impact, produced by the CFDA and published by Harry N. Abrams, is the companion book to the exhibition.